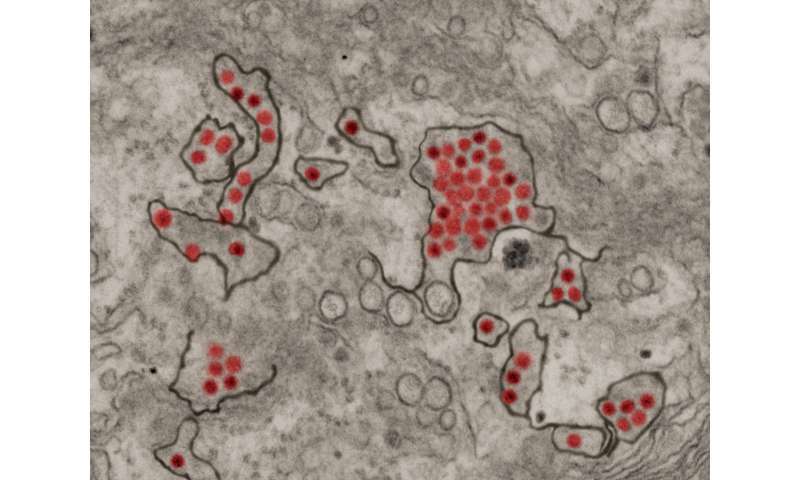 Antibodies against dengue virus make it easier for Zika to infect certain immune cells in the placenta, called Hofbauer cells. This effect was observed in both cell culture and in explanted human placental tissue, says lead author Mehul Suthar, Ph.D., assistant professor of pediatrics at Emory University School of Medicine and Emory Vaccine Center. Zika infection during pregnancy can lead to overt microcephaly—a smaller head and brain—in the developing fetus, as well as more subtle neurological problems detectable later. However, Suthar says his team's research does not directly address the question of whether having anti-dengue antibodies—as a result of infection or vaccination—will worsen clinical outcomes in Zika infection.